This weekend we have 3 open house showings, one on Friday evening and two on Saturday December 3rd in Orange Park. Please come by and tour these beautiful homes. There are wonderful agents available to assist you and answer any questions you may have. A Very nice 4 bedrooms 2 bathrooms. Beautiful Street and great neighborhood. 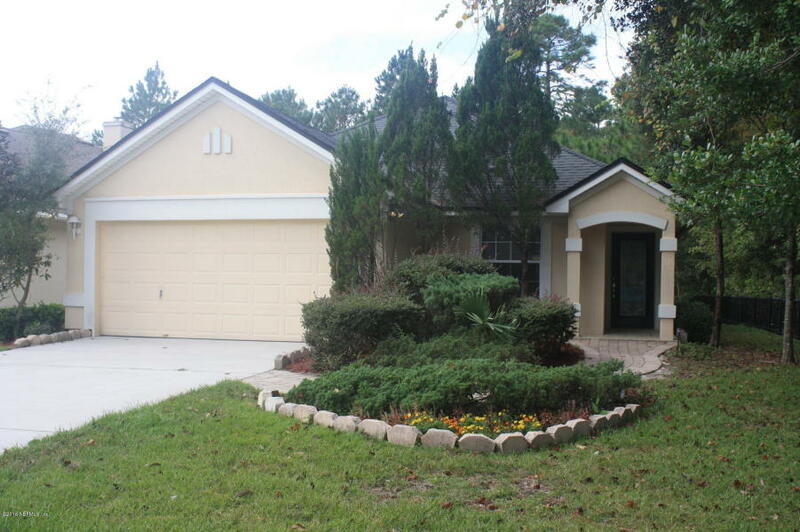 Located in desirable Oakleaf Plantation, Convenient to schools, shopping and more. This is a former model home, great lot, hardwood floors and so much more. Perfectly manicure Landscaping, Perfect for a family to make it their own. Contact Ruben Gonzalez for more information! Gloria Oyway invites you to tour this beautiful all brick pool home on a huge corner lot in desirable foxridge. Great schools. Almost an half of acre of property beautifully landscaped. Big back yard with great entertaining space and pool to enjoy with security fence. 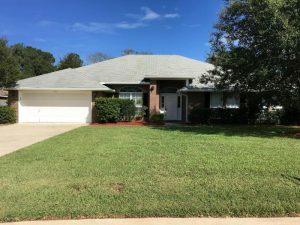 A spacious updated eat in kitchen with two pantries, center island, beautiful tile floors, granite countertops and tile back splash offers. Separate dining room and living room/office. Welcome home! 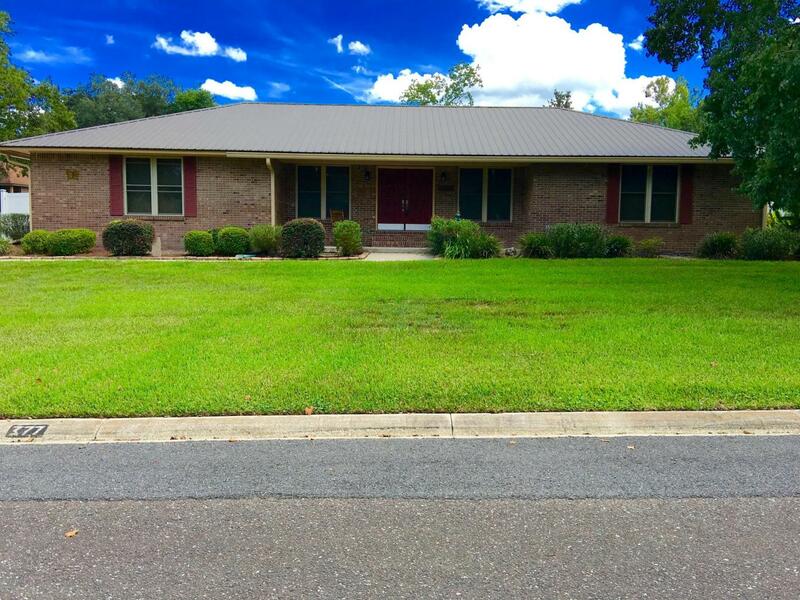 This beautiful four bedroom, three bathroom, all brick home is situated in a cul-de-sac that features vaulted ceilings, a large great room with a tiled fire place and a separate dining room. If you love to cook or entertain, you’ll love the spacious eat-in kitchen with lots of cabinet storage with a large walk in pantry and plenty of counter top space that include a marble island and breakfast bar. Large indoor laundry with washer and dryer included. The large master suite has two walk in closets separate shower, garden tub, and a double vanity. Additional living space with your own enclosed Florida room. This special open house showing is brought to you by Gloria Oyway.